Braemar Motor Inn offers self-contained units with flat-screen TVs. Offering free parking, it has a children’s play area, guest laundrette and barbecue facilities. 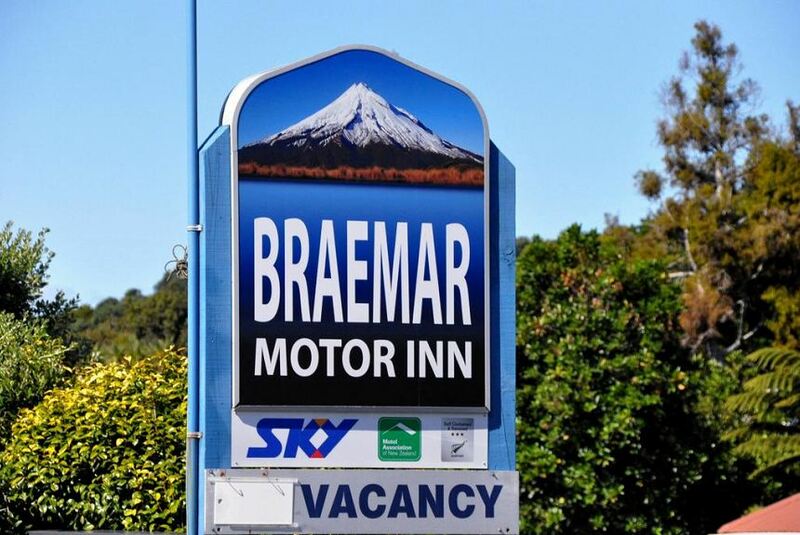 Braemar Motor Inn is located in the city centre and is within an 8-minute drive from Fitzroy Golf Course and Taranaki Racing Club. It is a 13-minute drive from Paritutu Centennial Park. Well-appointed units come with a DVD player, heating and ironing amenities. They offer the convenience of a washing machine, kitchen and an attached bathroom.